In the night from Tuesday 14 August to Wednesday 15 August, the last customers were moved from the old site DE-CIX FRA 7 to the new site DE-CIX FRA 12 in Frankfurt, and traffic at the old enabled site fell to zero. 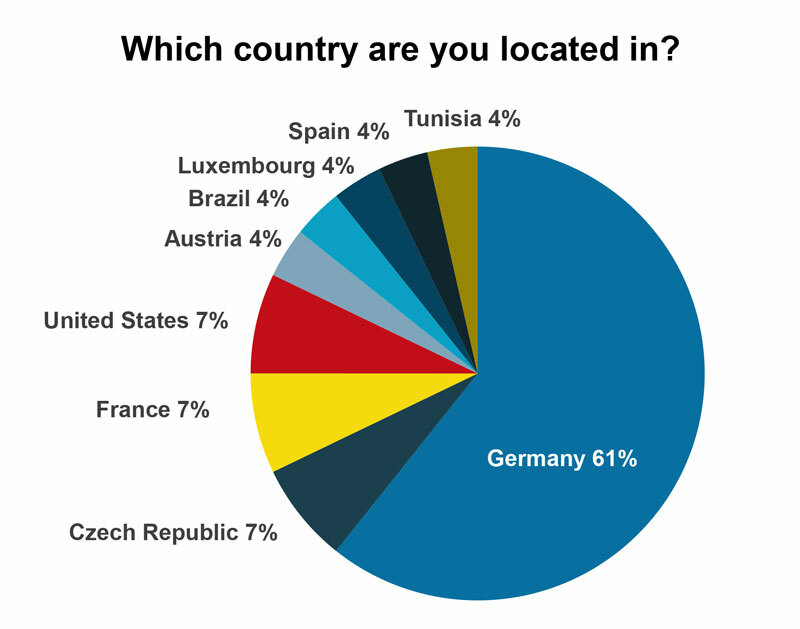 We report on this important milestone in Frankfurt, as well as a new enabled site in Dusseldorf, an update on our US exchanges, and the results of our ongoing customer portal survey. 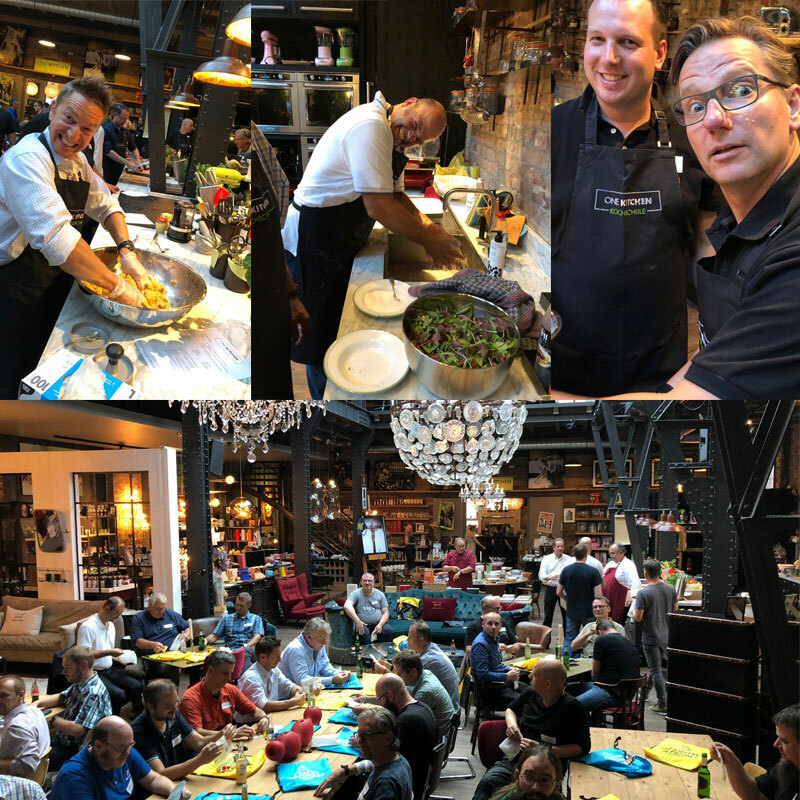 And while our technicians worked hard on migrating the last customers, we did not forget to foster networking: The first two Summer BBQ round tables took place, and many customers joined us. In September, we look forward to seeing you at the next two round tables, and of course our Summit in Madrid. Keeping the platform working round the clock so that networks can exchange traffic is the core functionality of Internet Exchanges. And if something goes wrong and the traffic falls to zero, this usually is bad news. But not this time. Traffic went to zero, but it was a big success. Read more. After adding two new enabled sites earlier this year, Equinix will be the fourth DE-CIX-enabled site at DE-CIX Dusseldorf. 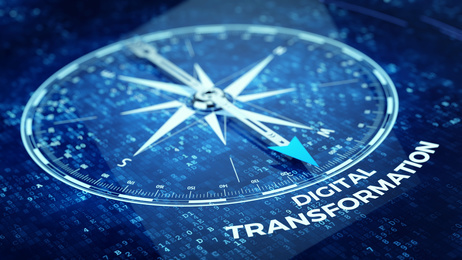 Customers at the Equinix data center now only need a cross connect to connect to DE-CIX and use multiple services. Read more. 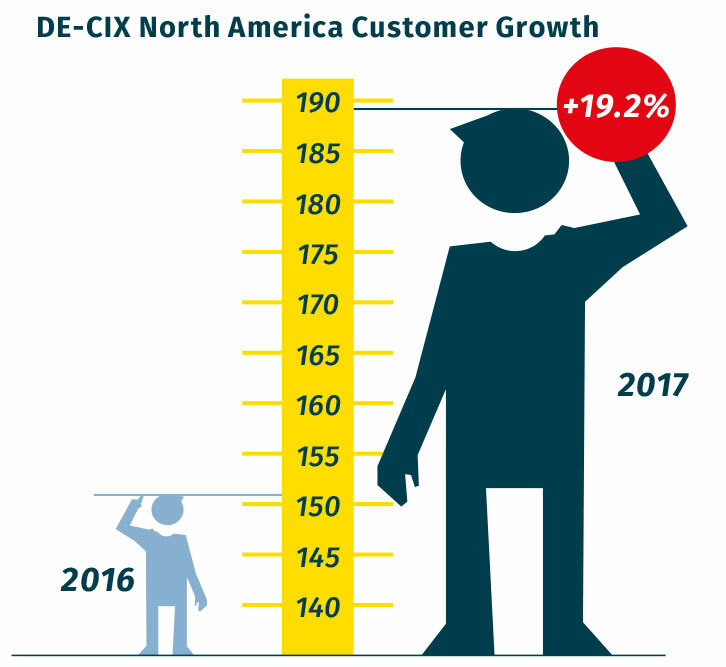 During summer break, we take the opportunity to have a closer look across the Atlantic at the development of the DE-CIX US exchanges for a little half-year review. We had a nice growth of more than 10% in customer numbers, and we had a look at the AS origin of the connected networks. Read more. The first results of our ongoing customer portal survey are now available: The most important functionalities are a detailed traffic analytics tool and the possibility to open and edit tickets in the portal. Read more. Our GlobePEER Remote service is available in Marseille, connecting Marseille to New York and to Frankfurt, as well as to further DE-CIX exchanges. Meanwhile, more than ten customers are live on the connection between Marseille and New York, and Marseille and Frankfurt. 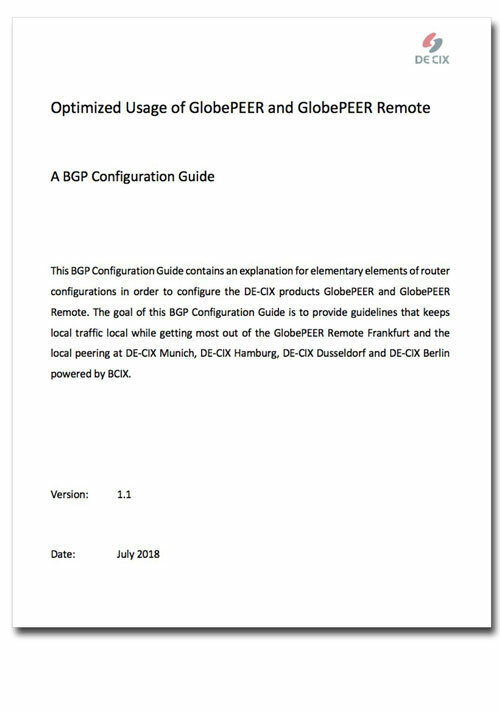 Version 1.1 of our BGP Configuration Guide is now ready for review. It contains guidelines on how to use GlobePEER and GlobePEER Remote to keep local traffic local while being cost effective. Feedback is highly appreciated! If you want to read it, please contact our CIO Thomas King directly at thomas.king@de-cix.net. We are proud to sponsor IXP.mk, the new Macedonian Internet Exchange. 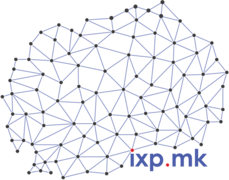 DE-CIX is IXP.mk's LIR sponsor for their network resources (IPv4 and IPv6 space and an ASN for the route server). We will cover the costs for up to three years. For the 17th time, forward-looking companies will receive the eco://award for outstanding products, projects, and services in seven categories, including ISP/Interconnection. Apply now! The October issue of dotmagazine will be on the impact of digital transformation on industry, the economy, and society. Topics will e.g. include solutions in cloud services & infrastructure provision. Deadline for submissions is 21 September 2018. Read more. No summer without a nice BBQ! Almost 50 peers joined us at the first summer BBQ round table in Hamburg.Thank you for joining us – and a special thank you to our partner IPHH for sponsoring the evening! If you could not attend: Registration for the Summer BBQ round table on 13 September in Munich is still open. See some more pictures of the Hamburg round table here. Please note: Customers listed without an AS number do not peer at the exchanges but use services like DirectCLOUD or MetroVLAN. Copyright © 2018 DE-CIX Management GmbH, All rights reserved.